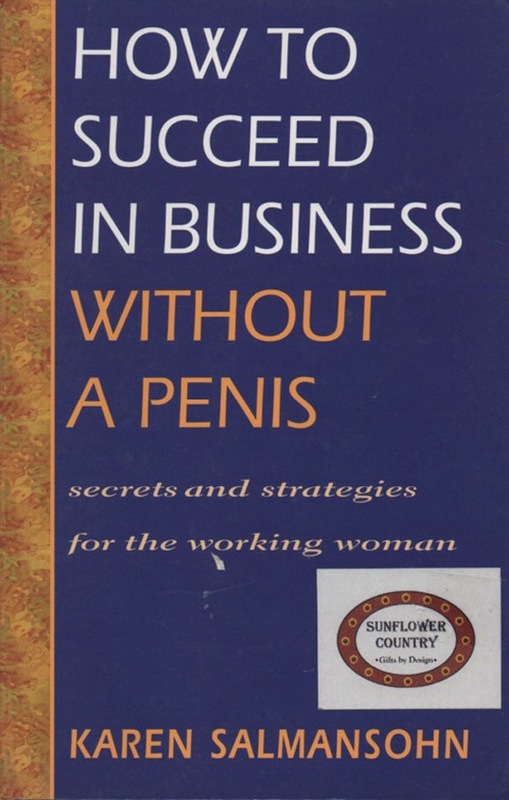 I’m putting my own spin on this one and I’ve been Googling the worst book covers of all time for the past hour or so and I found some god awful, but hilarious ones. I must share the top five most horrifying with you my friends. Please don’t think I’ve read any of these because I would never! I also mean no offense to the authors, you may have written a lovely book, but these cover/title combos are just bad. You guys, this is dinosaur erotica. I can’t stop laughing. Because if I don’t laugh I’ll cry thinking about dinosaur erotica!!! Me too Joel, me too. Now I’ll never sleep again. You’re welcome. Those covers are just straight up bad. Dinosaur erotica?! 😂 Omg! That hilarious! All I can say is that I’m hoping those covers helped authors to know to what NOT to do. Yap yap. 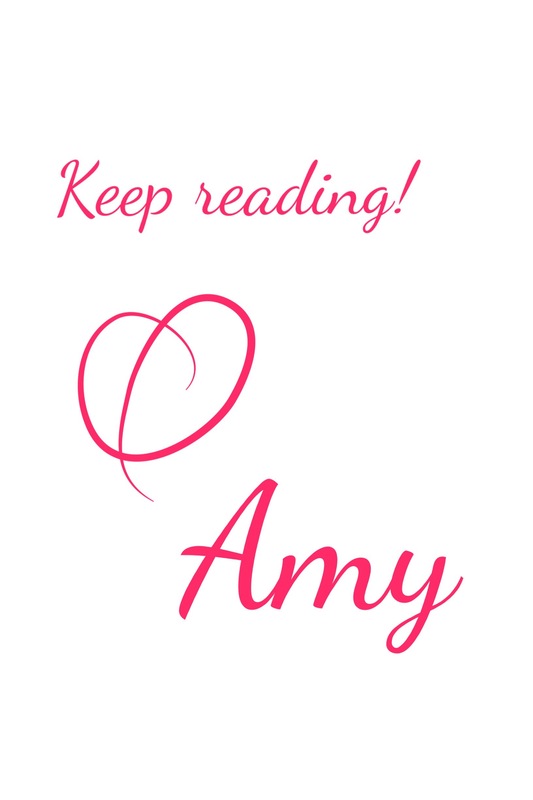 I mean I looked at over hundred of covers and noticed that titles and author names need to be easy to read. If there’s a specific color, it needs to make sense and all that. It’s like they didn’t even care! Hahaha! I’ve been having a good laugh all day long. 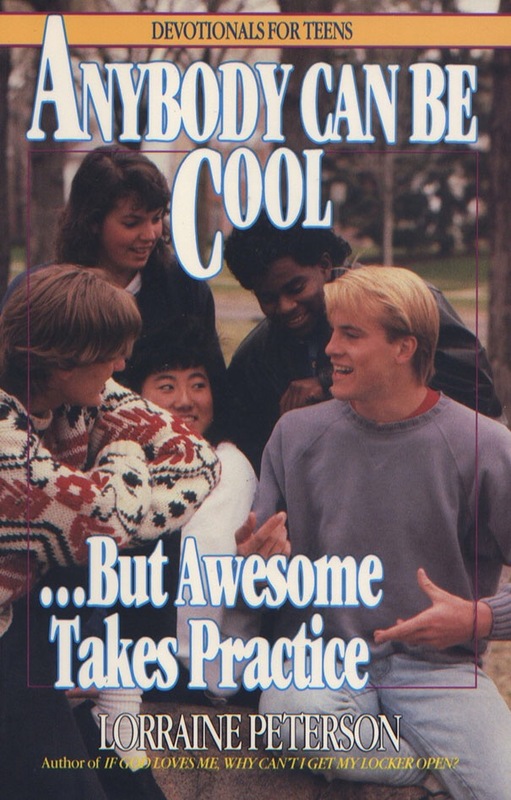 Speaking as someone who worked for the better part of ten years doing Youth Ministry I wish I could say the title and general vibe of ‘Anyone Can Be Cool…’ was misrepresenting the market of teenage devotionals. But…yikes! They often seem to be a decade behind the style of the kids they are trying to reach too. I’ve found some that are magnificent (and look that way too) but many are cringe-worthy. Also, thank you for expanding my mental horizon by teaching me that Dinosaur Erotica is a thing. I don’t know what to feel about life now!!! (Outside, of course, for a lot of laughing.) This was an incredible post :). hahahaha, you really dug up some terrible material! The worst part is there are tons more just as bad 😂 could’ve easily did a top 25. I wonder what goes on the publishers mind, haha! Ha! These covers are frightening. 😂 They are so wrong on so many levels. 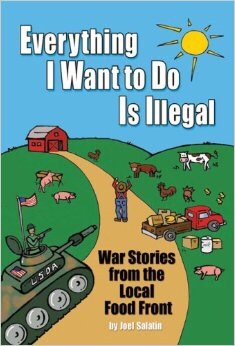 I got banned for using the p word before but that book ha! 😂 All of them are so bizarre. They’re misleading all right. Those are awesome! You found some good ones alright. I thought so too, thanks!